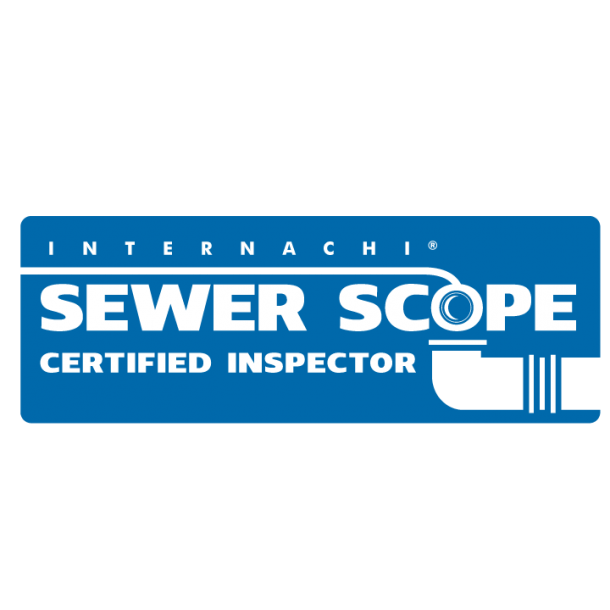 Sewer scope inspections are not typically included in a typical home inspection and are usually ordered separately. Some professionals recommend doing a sewer scope inspection on a home 25 years or older. 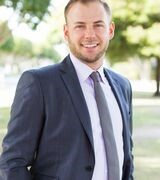 However, some real estate agents argue that they should always be performed as part of the home inspection process. The sewer scope inspection may also show large and hairline cracks, holes, pipe separation, pooling water, sagging caused by shifting soil (known as a “belly,” which often holds water or debris), heavy grease buildup, and c orrosion deposits (scaling) in cast-iron pipes. 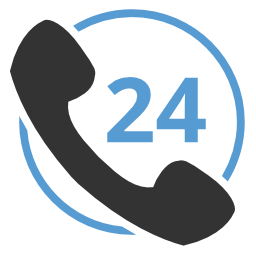 To schedule a Salt Lake City Sewer Scope Inspection today, call 1 (801) 872-5310 or click here. Tagged salt lake city sewer scope inspection, sewer inspection, sewer inspection salt lake valley ut, sewer scope inspections, video sewer inspection.